Tina is a Residential Conveyancer. 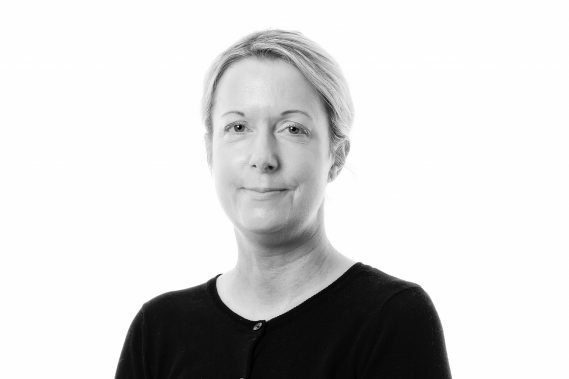 She is a specialist in many aspects of residential conveyancing, including shared ownership. Prior to joining Woodfines in 2017, Tina worked for various law firms in Bedfordshire, giving her a wide knowledge of the local areas in which she acts for clients.